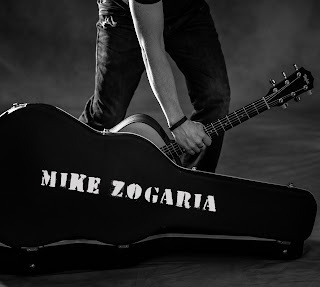 All WNY Radio's new track for the day is "Buffalo Winter" by Mike Zogaria, which will air at 8 p.m. only on All WNY Radio. 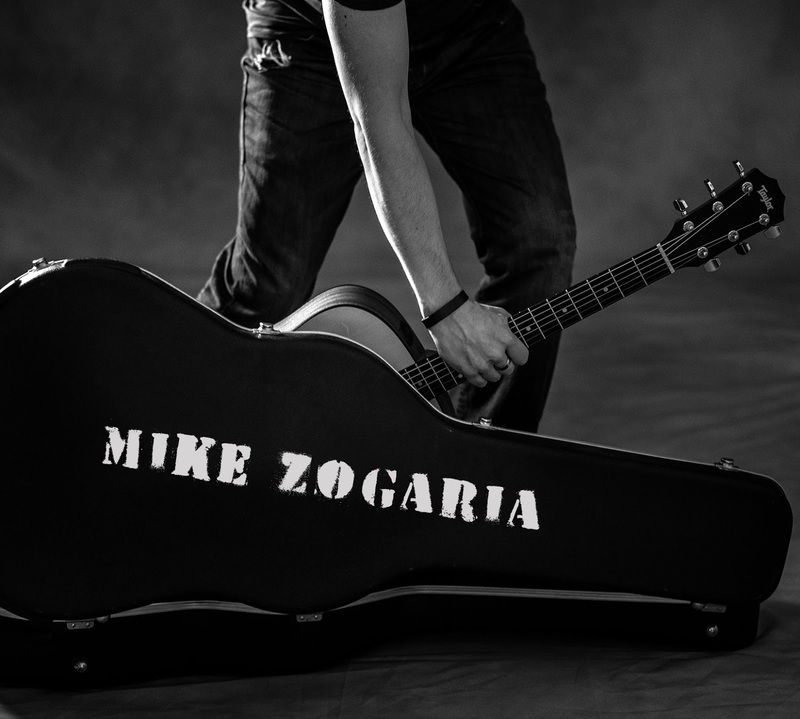 Zogaria is a rock guitarist from Buffalo. He is a nominee in four categories for the 2016 All WNY Music Awards. Tune in at listen.allwnyradio.com or via the All WNY News & Radio Android App or via TuneIn.